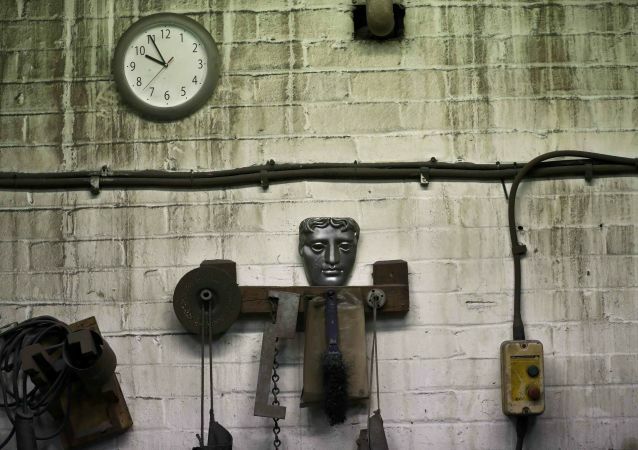 The Albert Hall in London has just hosted an annual award ceremony for the biggest yearly celebration of British film and TV: BAFTA 2019. The ‘La La Land’ musical won the best film award at the 70th British Academy Film Awards ceremony in London. "Leviathan", a movie directed by Russian Andrei Zvyagintsev, has received the British Academy's award in the category "Best Foreign Language Film".